Draft Day doesn’t open until April 11, but we’ve got passes to a special early screening on Thursday, January 30 at the Showplace Icon. Just follow this link to Gofobo and enter the code AVCLUBV9NW to enter for tickets. A pass does not guarantee seats, so be sure to show up early. Read a synopsis and watch the trailer below. 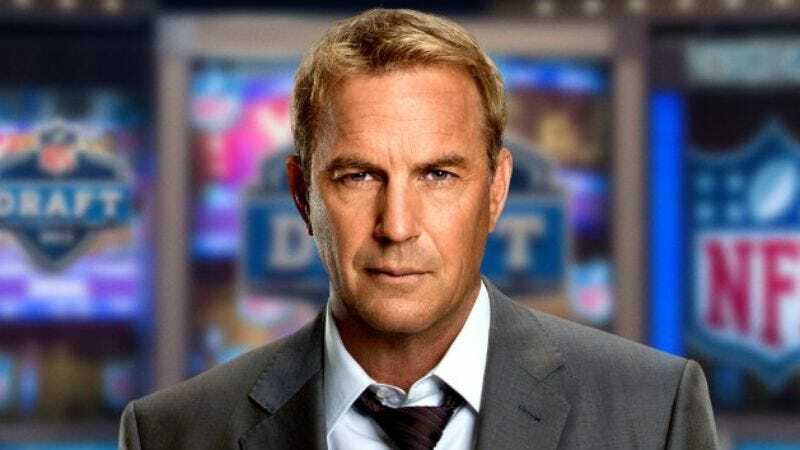 On the day of the NFL Draft, general manager Sonny Weaver (Costner) has the opportunity to save football in Cleveland when he trades for the number one pick. He must quickly decide what he's willing to sacrifice in pursuit of perfection as the lines between his personal and professional life become blurred on a life-changing day for a few hundred young men with dreams of playing in the NFL.